To be available Fall 2019. 10-month access. Complete on your schedule. 10-month access. Complete on your schedule. PDF Teacher's Guide material. FREE w/ textbook purchase. Set up two monthly household budgets. Research a different category of typical living expenses each lesson. 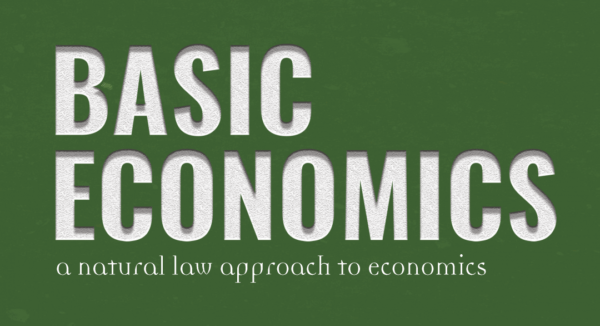 Click "See More..." to view several sample lessons from the Basic Economics course. 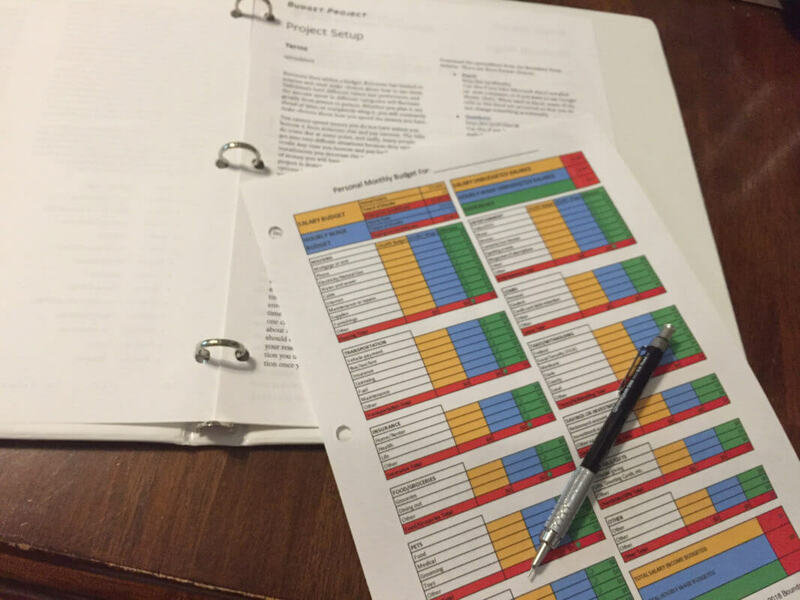 We designed Boundary Stone’s homeschool economics course to take a student through our Basic Economics textbook. This material exposes students to the practical principles of economics and they learn how to apply these principles to real life decisions. They also examine history and the consequences we are currently experiencing for applying or ignoring these principles in our past. Ten months of user access allows flexibility to plan ahead or take a little longer if needed for the course. The student can access the course and accompanying budget project. The parent/teacher gets a second user login with access to the Teacher’s Guide material and quiz scores. This user can track multiple students if desired. Online daily assignments keep the student on track to finish in one semester (18 weeks). The schedule is completely flexible so you are able to adjust to your schedule. Most lessons include one or two short videos (from various sources). Most weeks reserve one day for working on the household budget project. 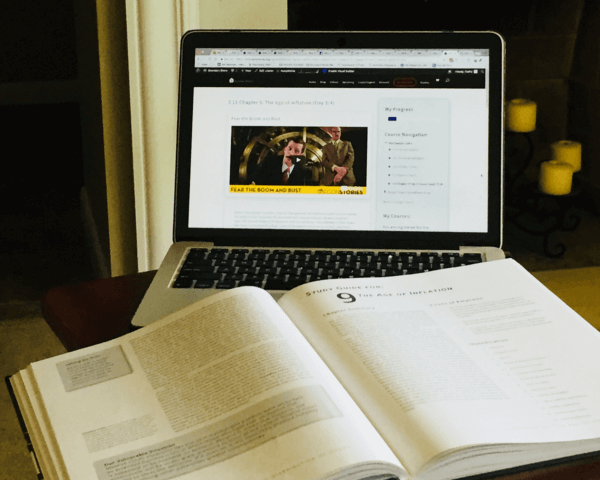 Online chapter quizzes check the student’s comprehension of key concepts. Four online tests help evaluate student progress.